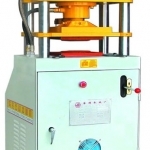 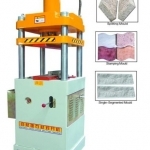 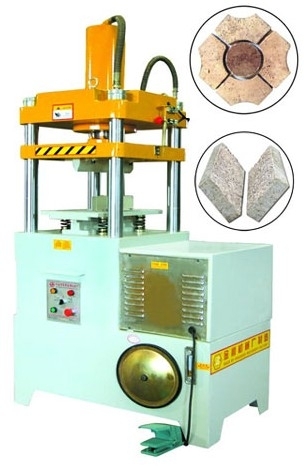 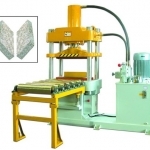 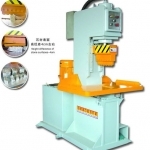 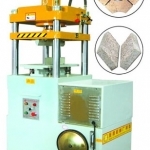 SY-S100 Multi-fuctional Stone Splitting Machine with one more function of stamping. 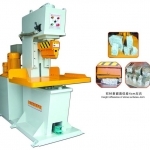 It can be easily changed from splitting moulds to stamp moulds. 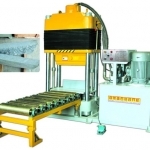 Customized moulds,sizes and shapes are available from our factory. 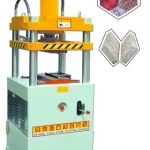 Sensor's optional to ensure the safety.